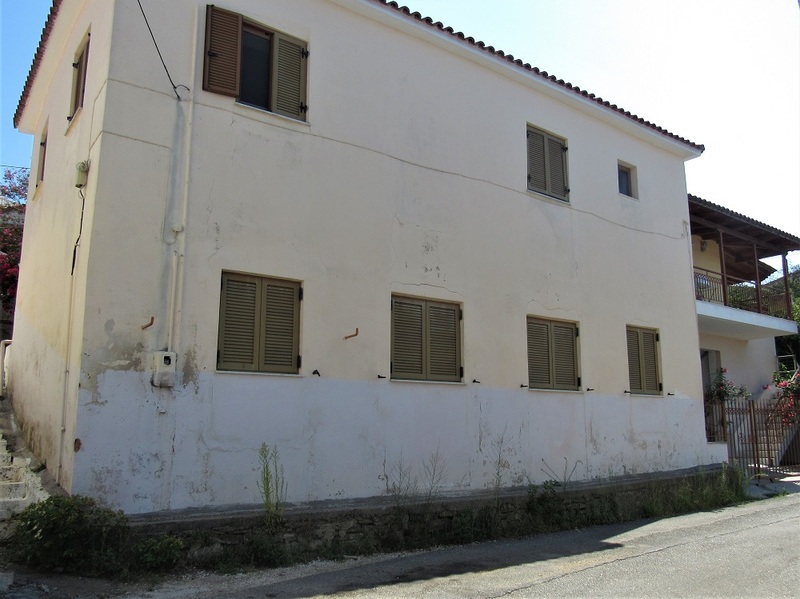 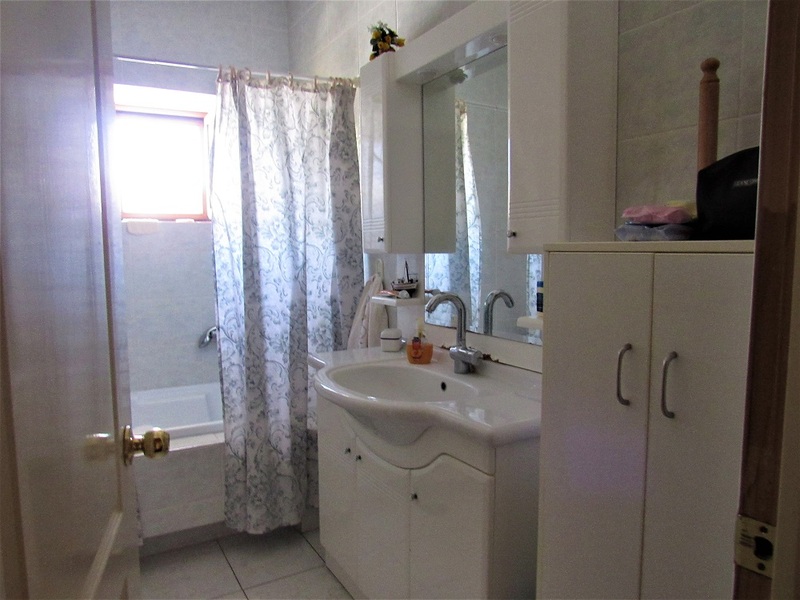 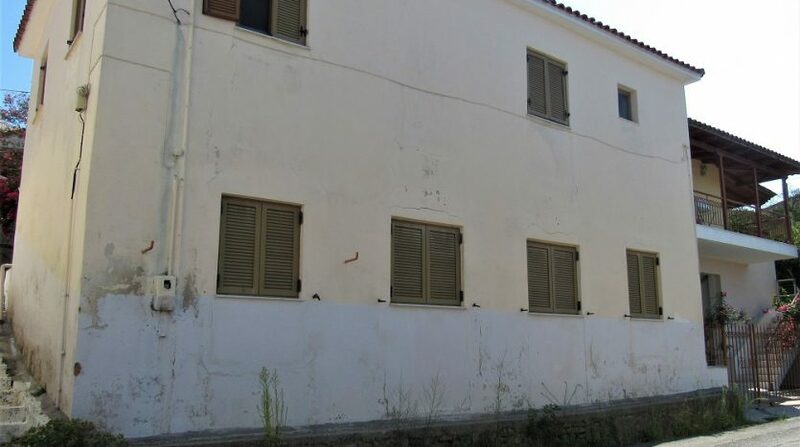 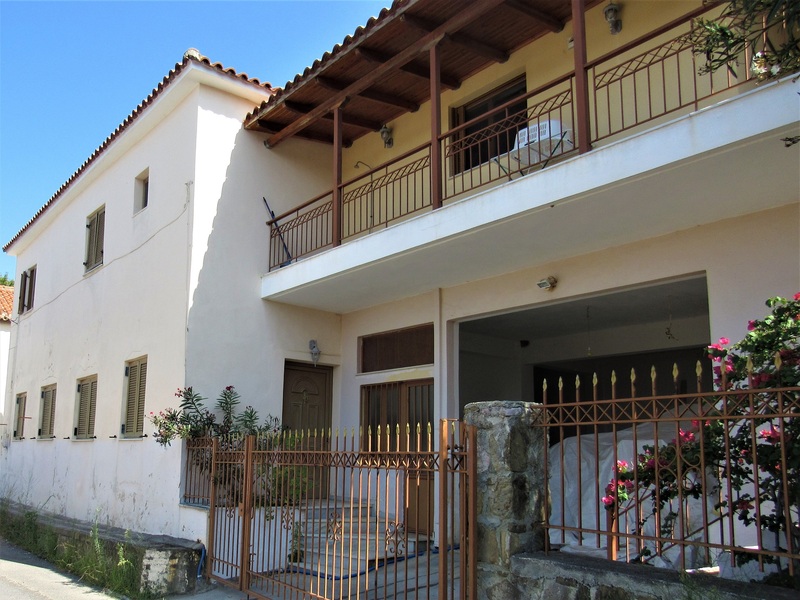 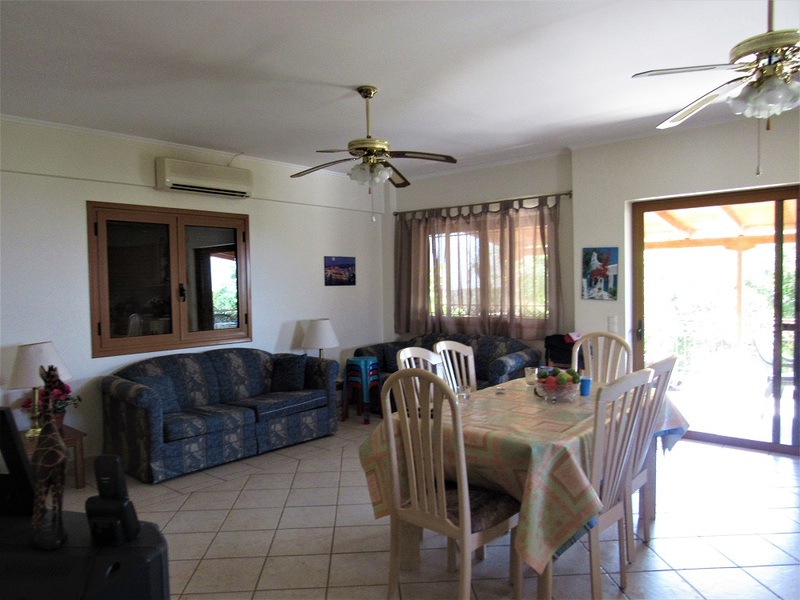 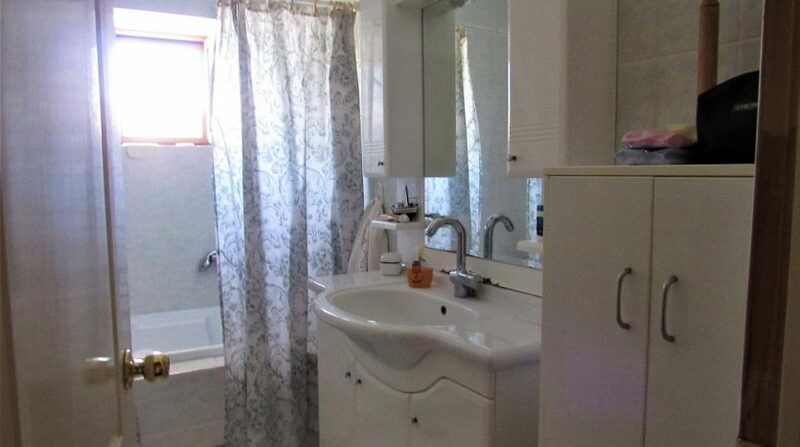 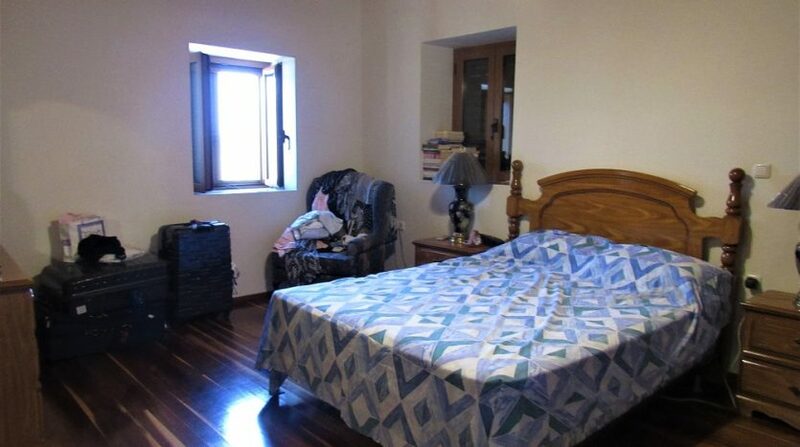 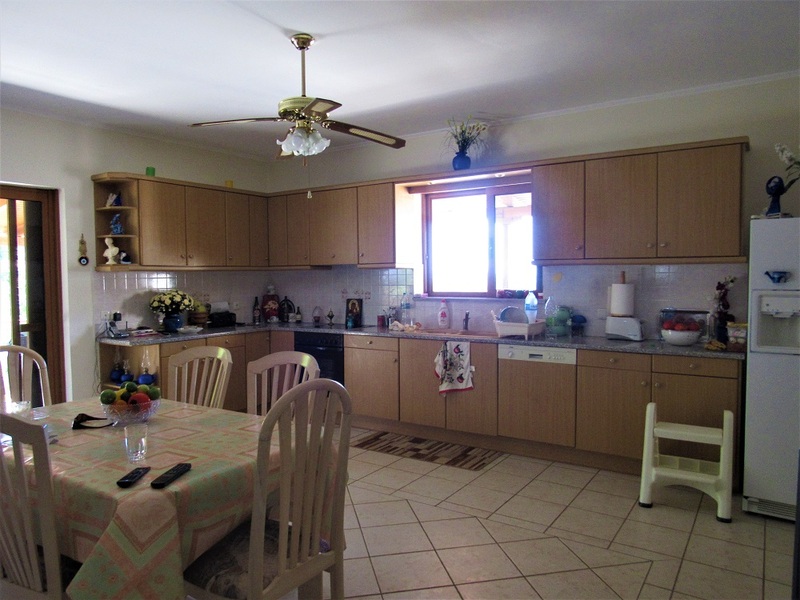 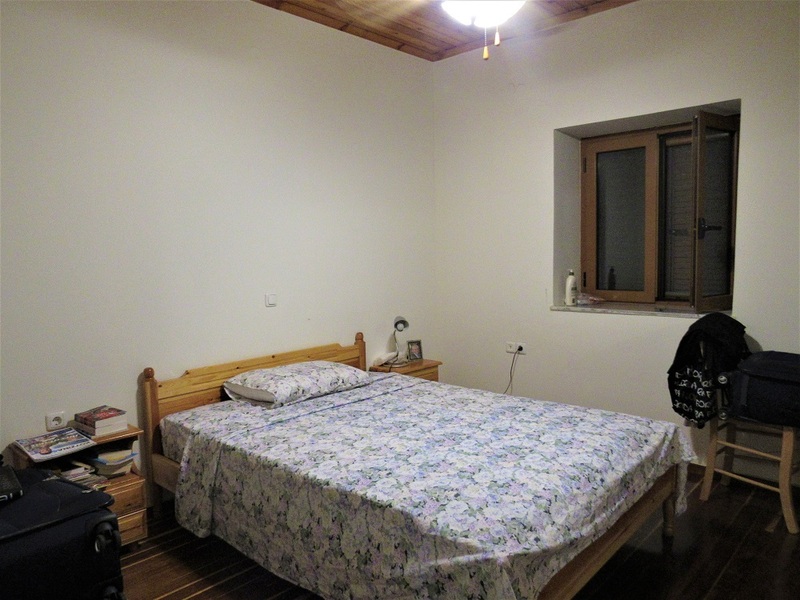 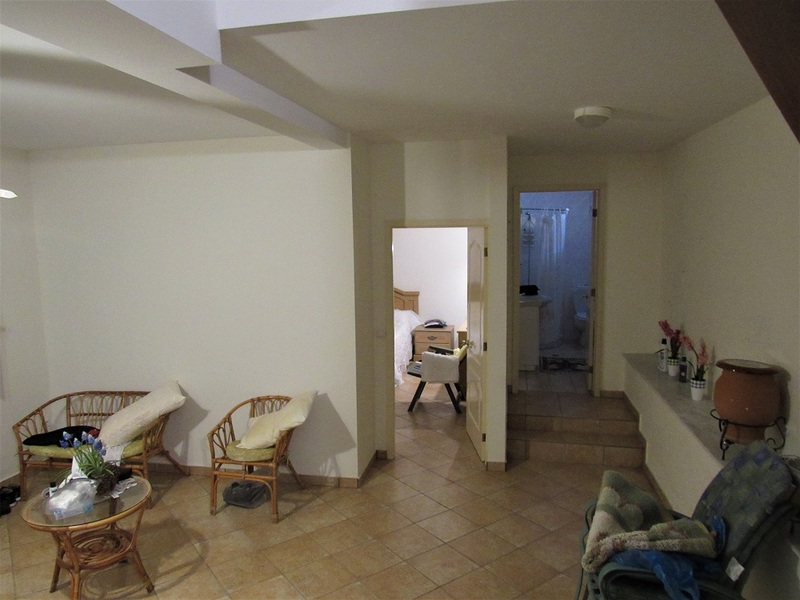 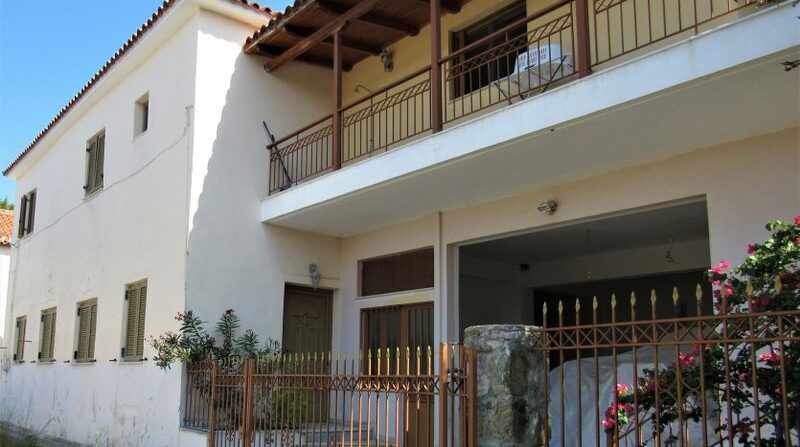 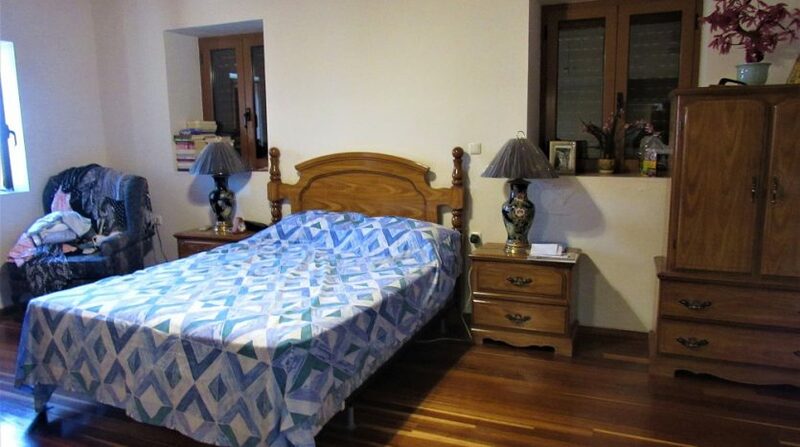 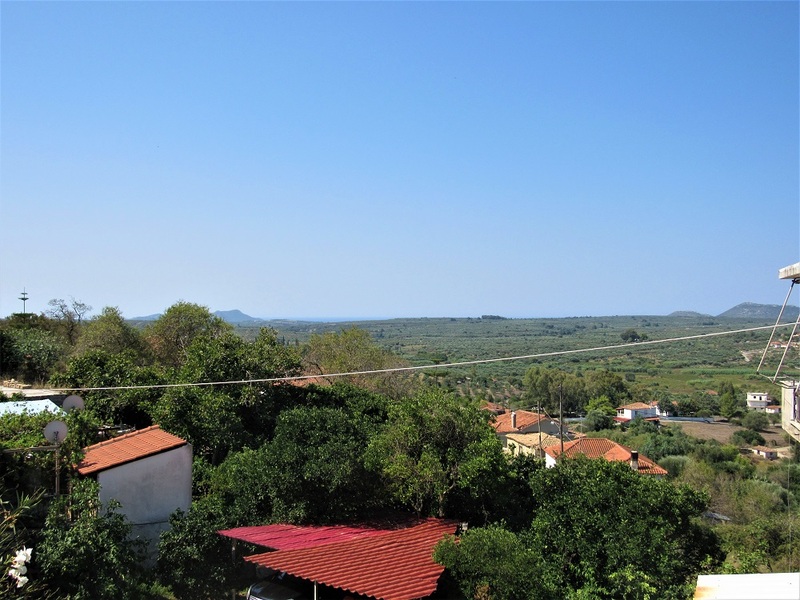 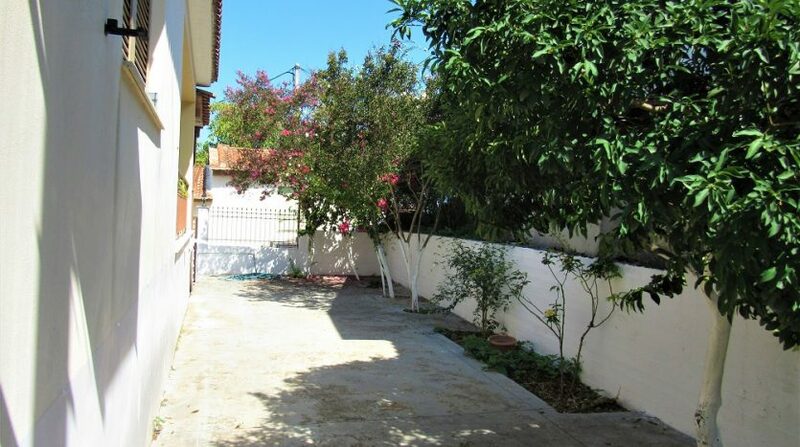 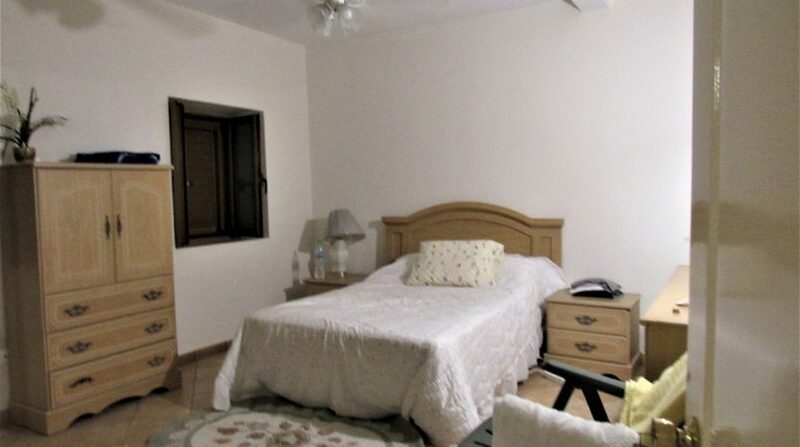 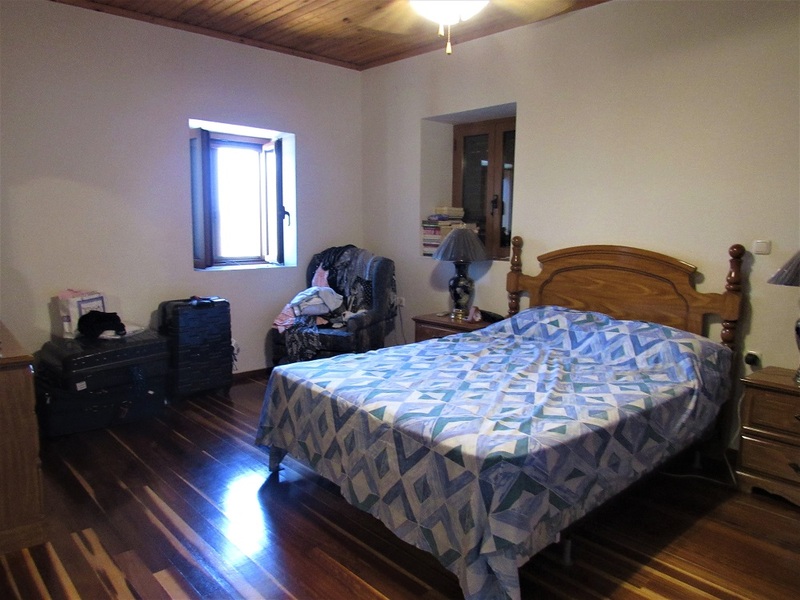 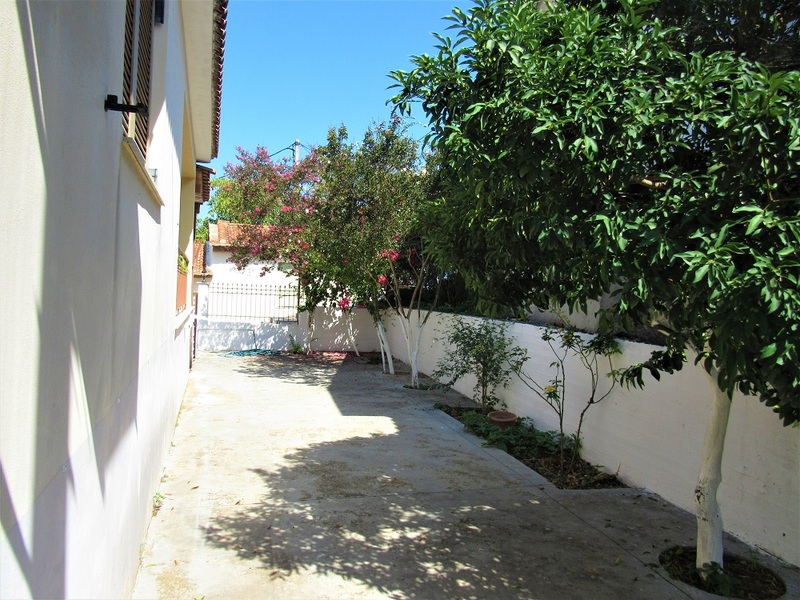 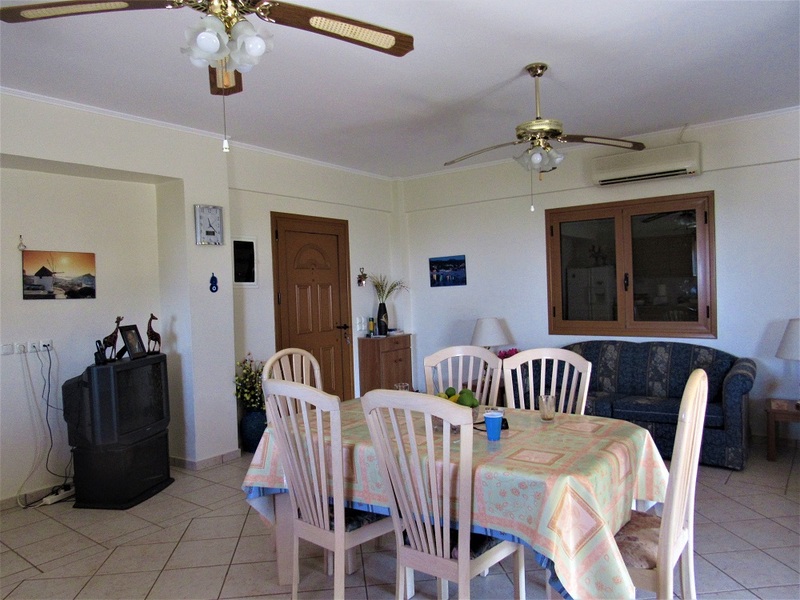 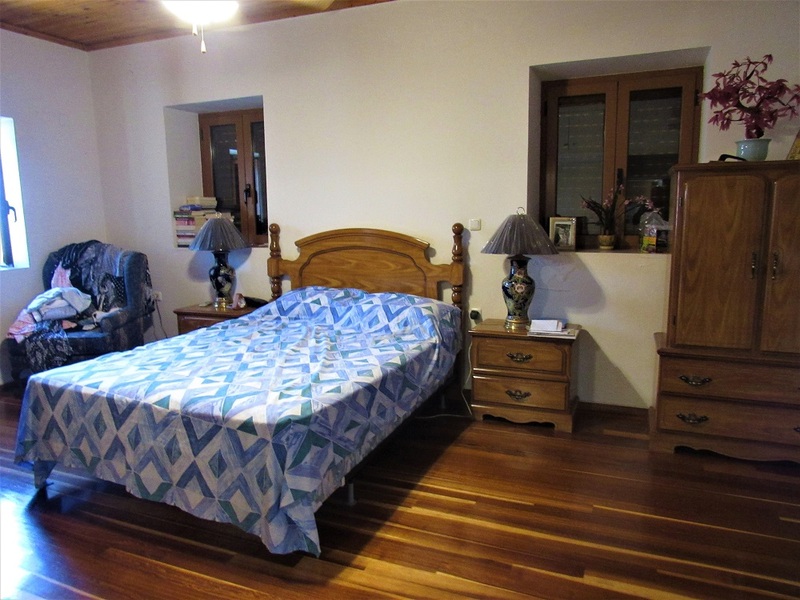 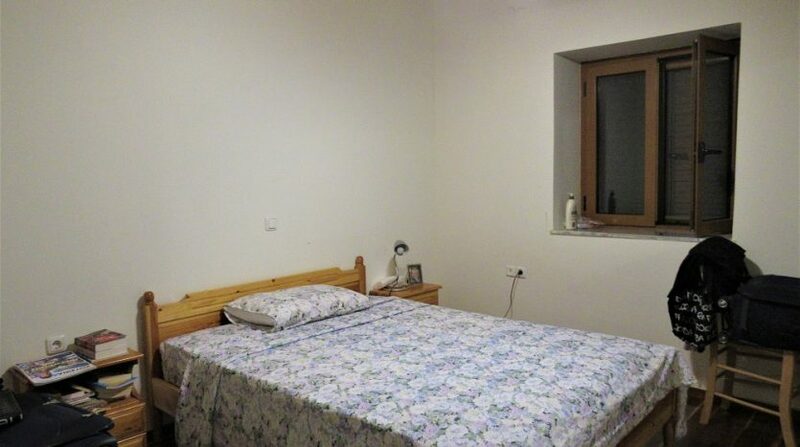 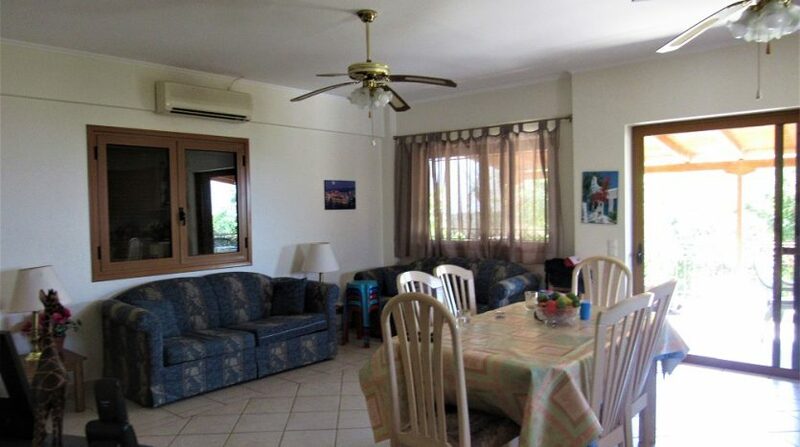 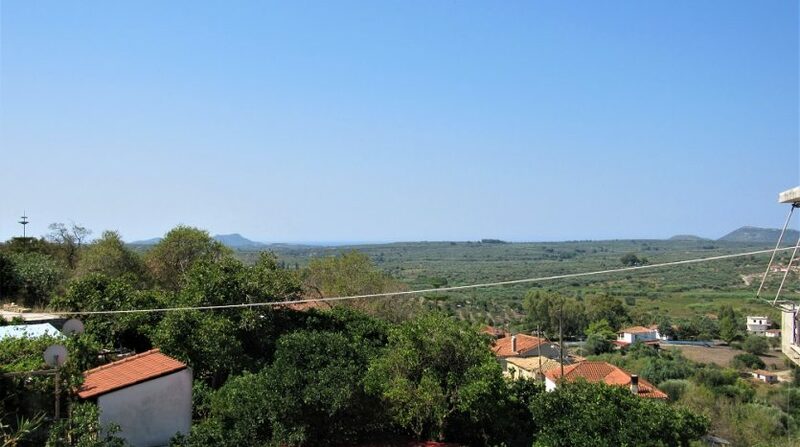 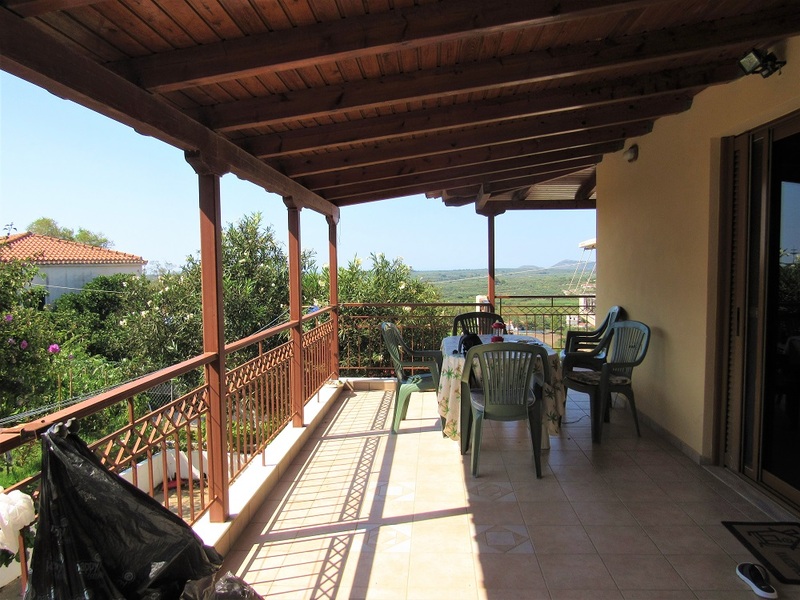 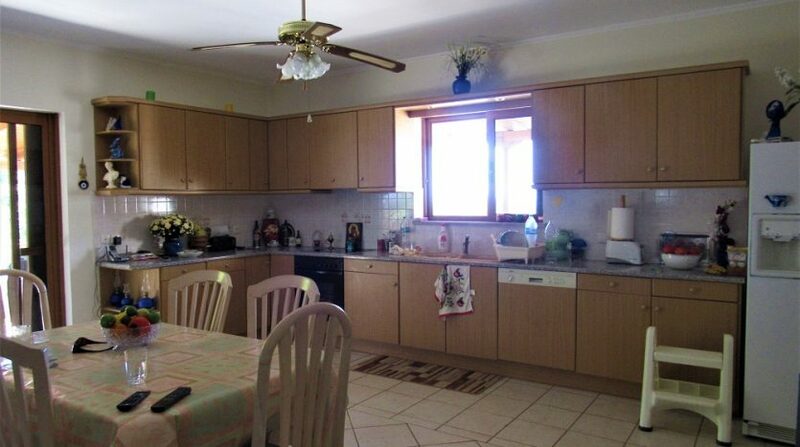 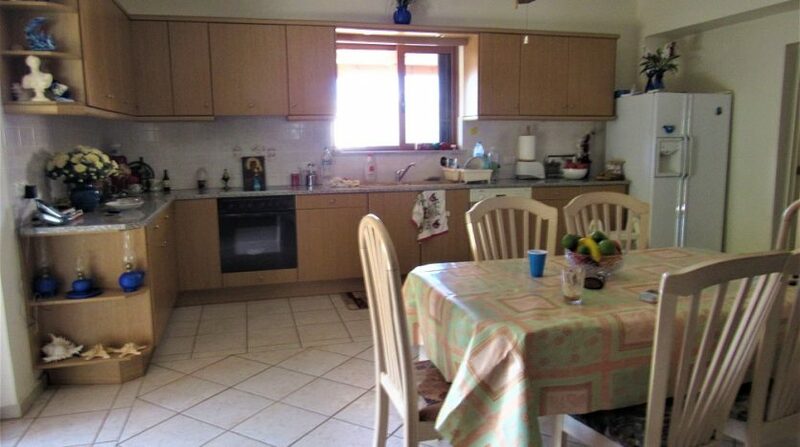 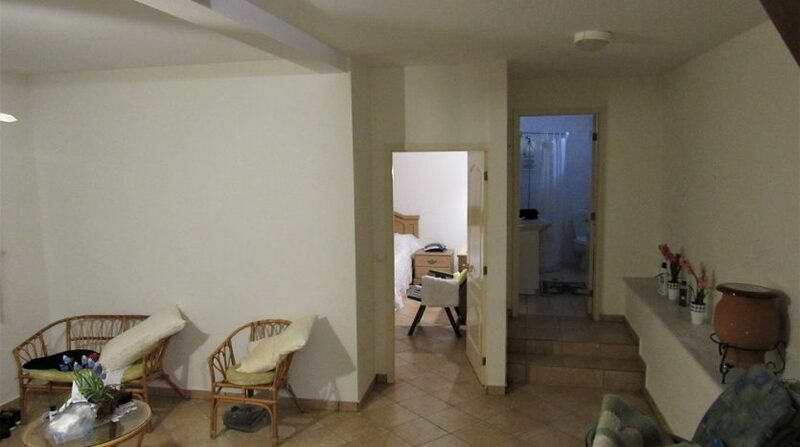 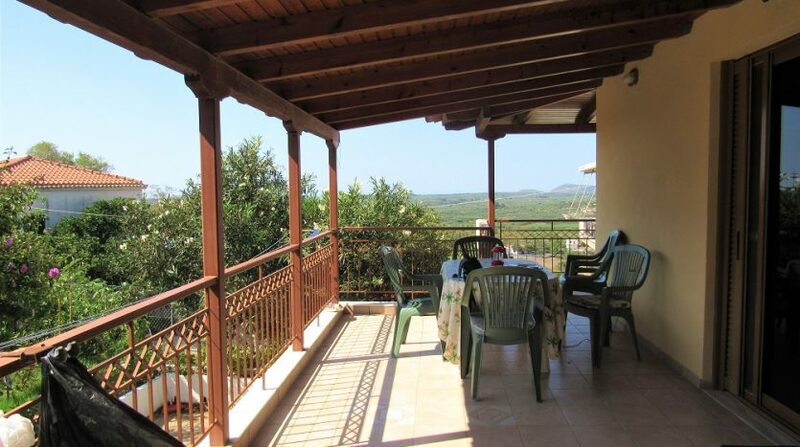 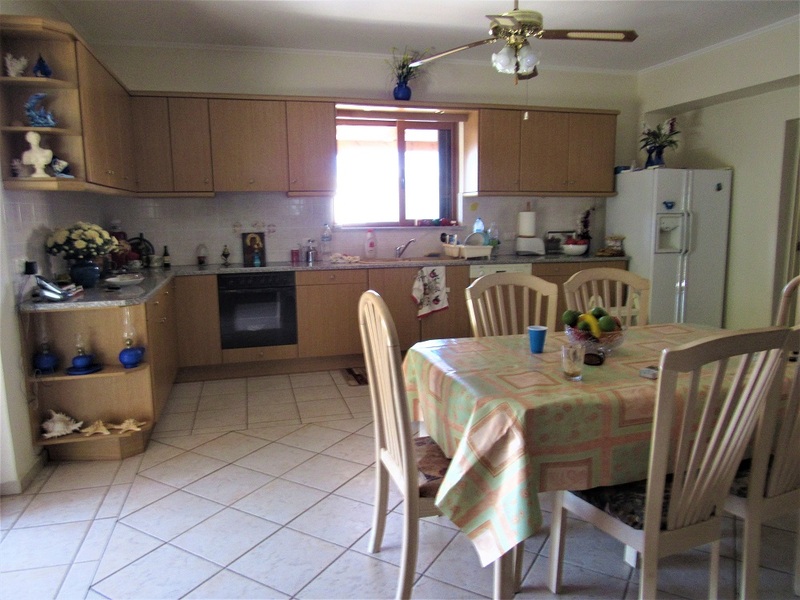 A double storey house in Kallithea village, fully renovated, equipped and furnished. 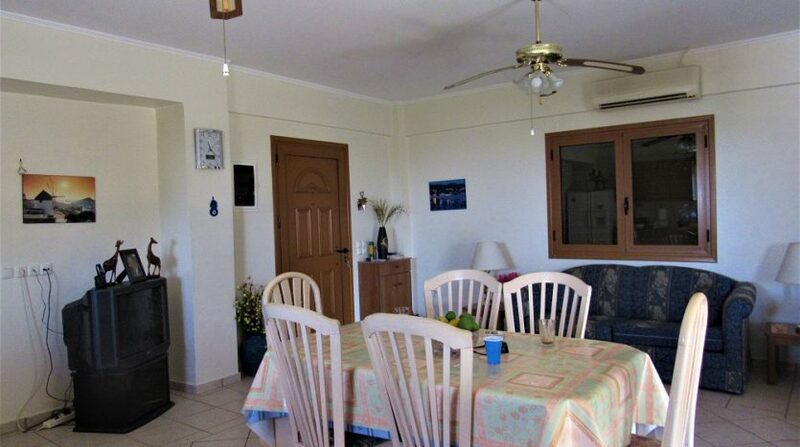 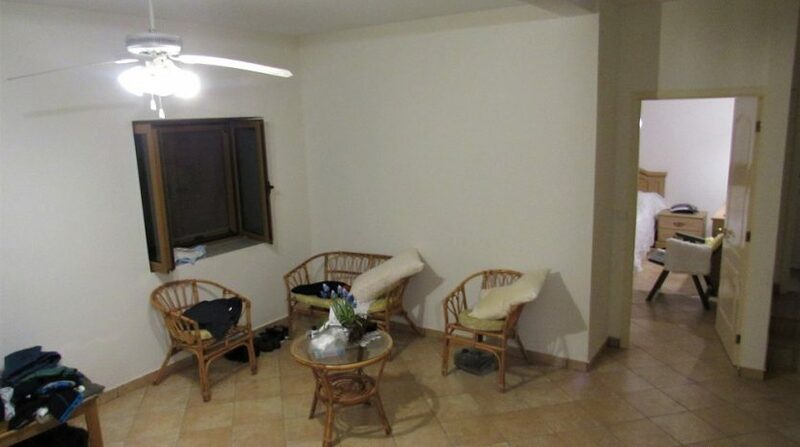 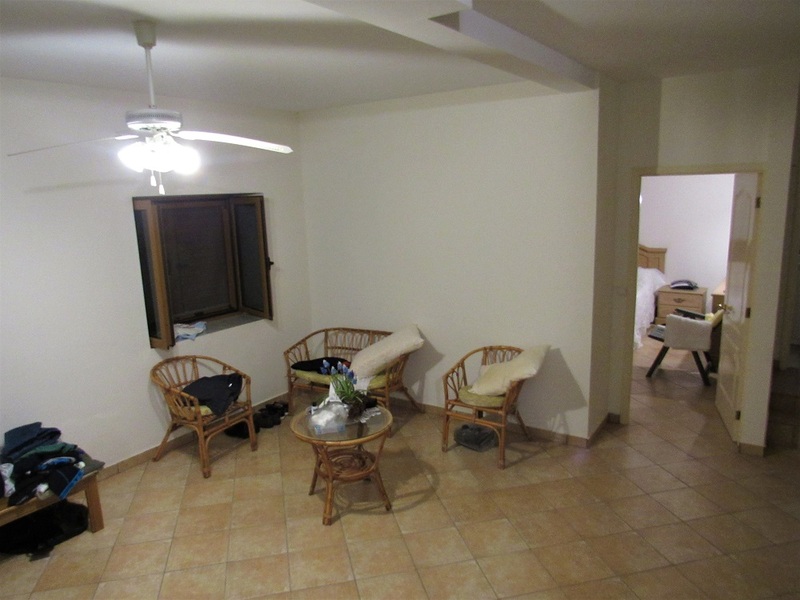 Open style kitchen and living room on the upper floor of 100sqm, two bedrooms and one bathroom with bath. 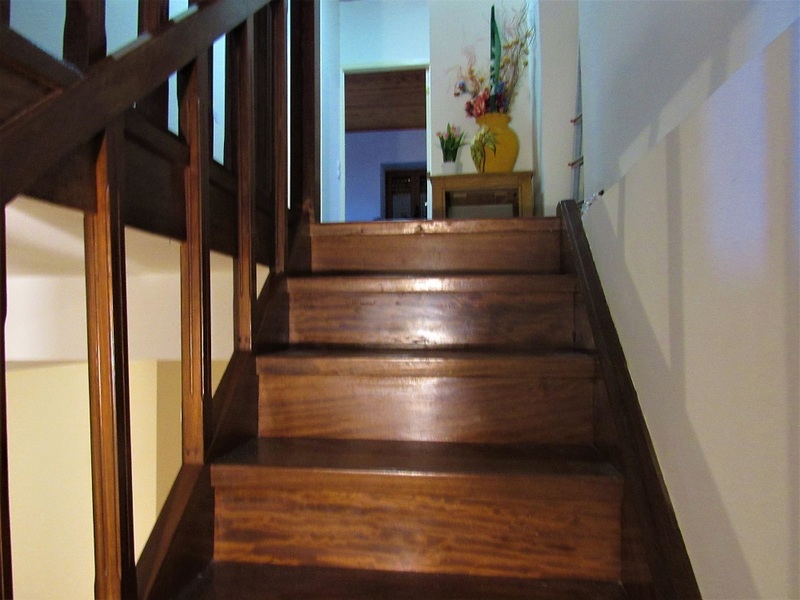 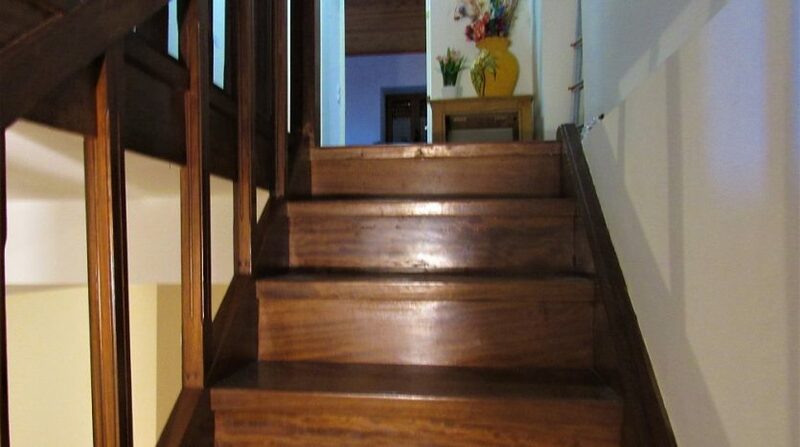 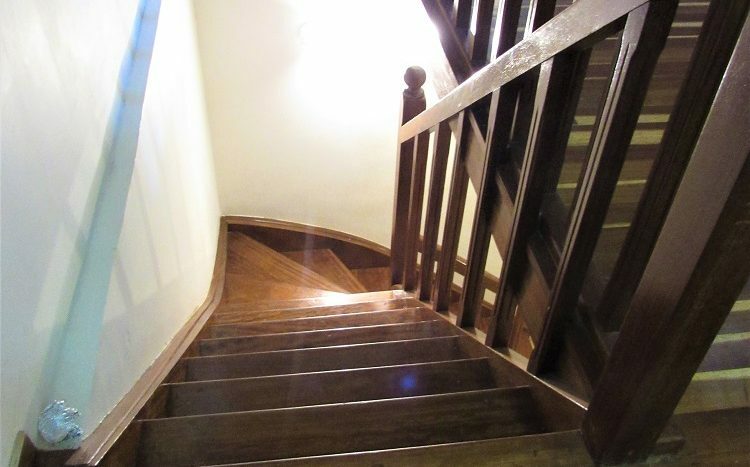 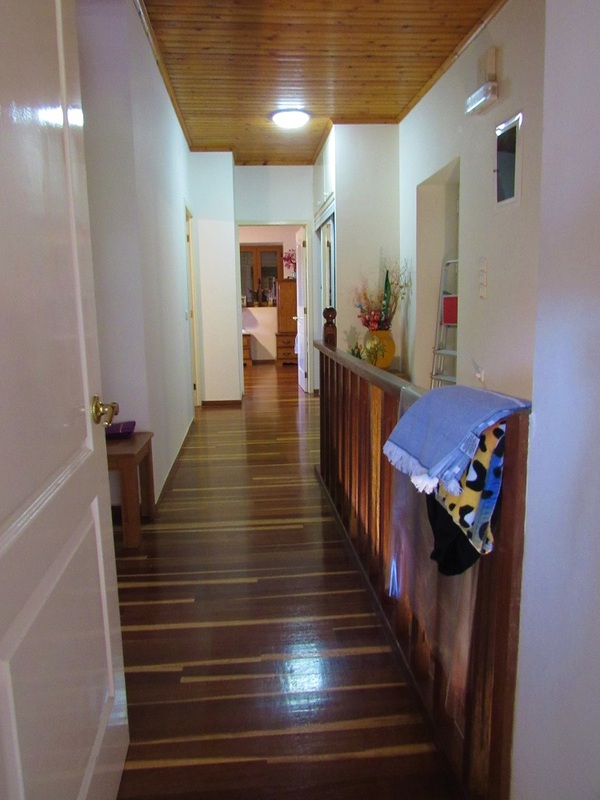 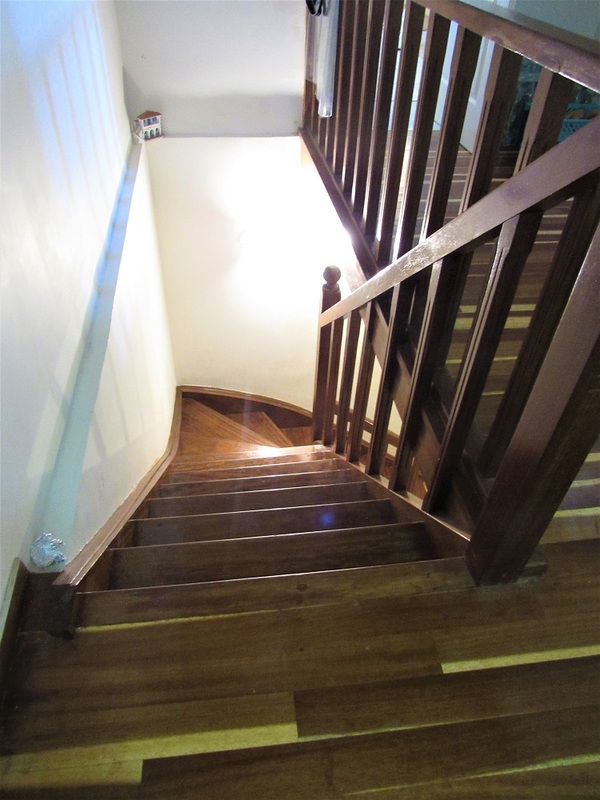 Wooden floor and a wooden staircase that lead to the lower floor. 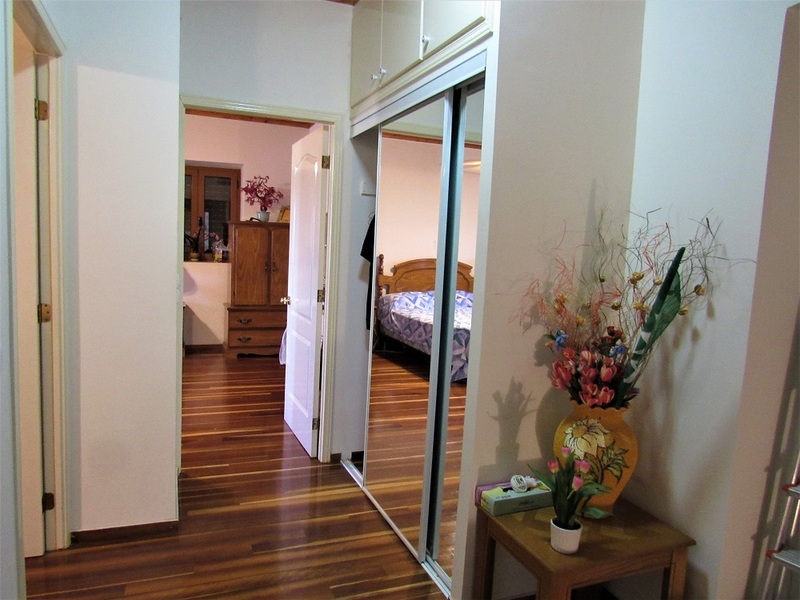 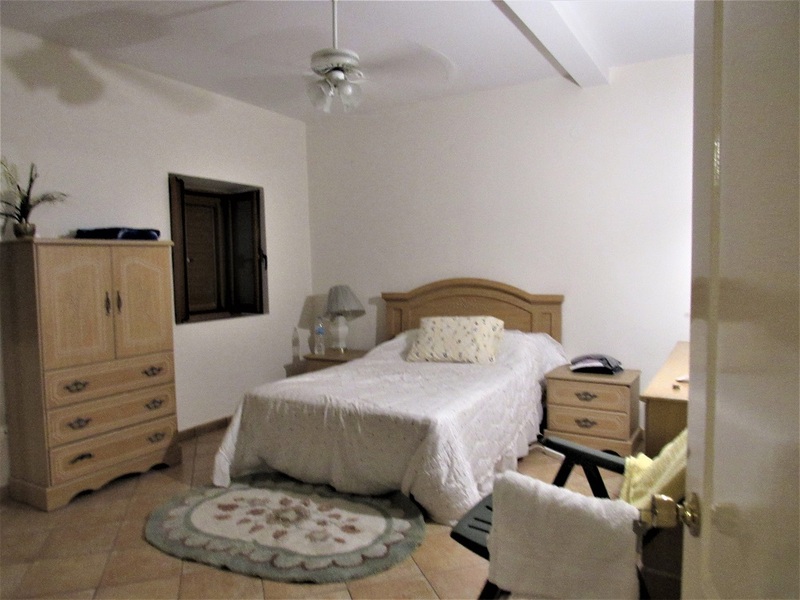 The lower floor of 60sqm provides an open space, one bedroom and a bathroom. 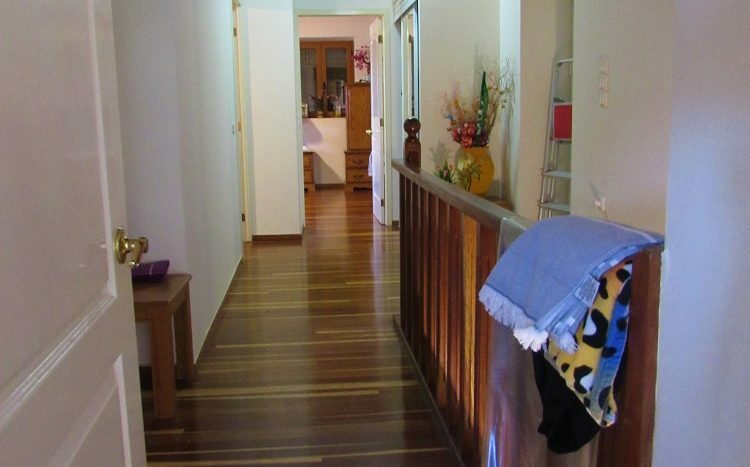 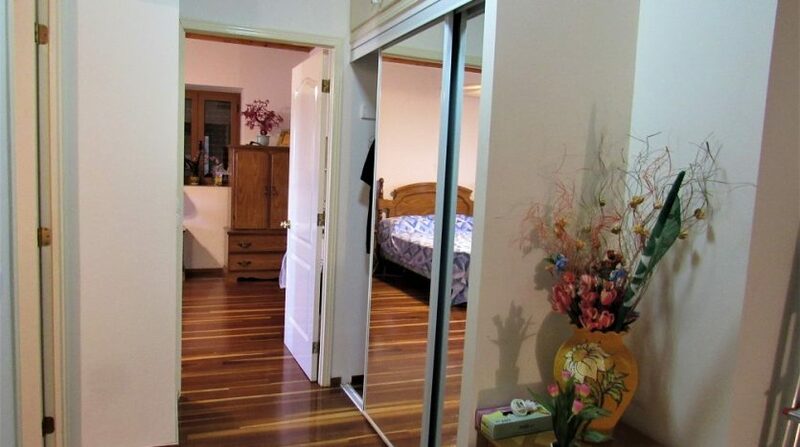 The property lies on 500sqm. 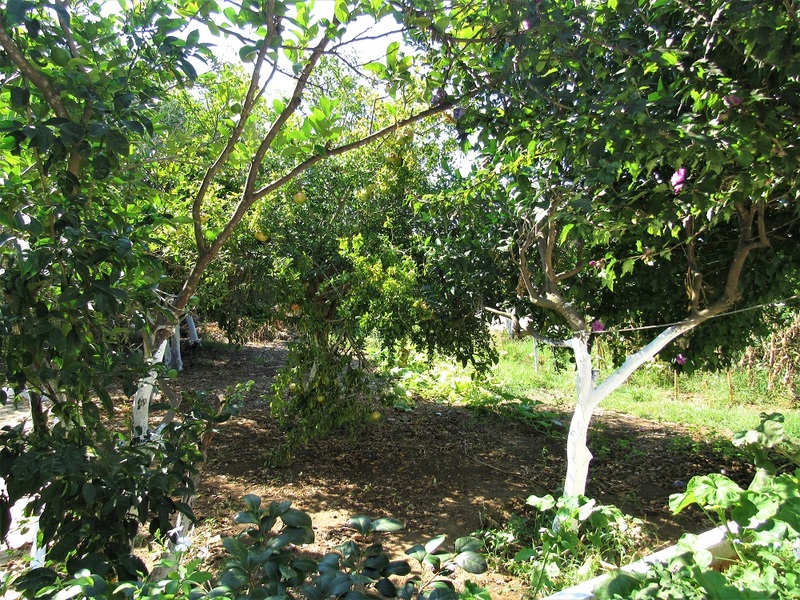 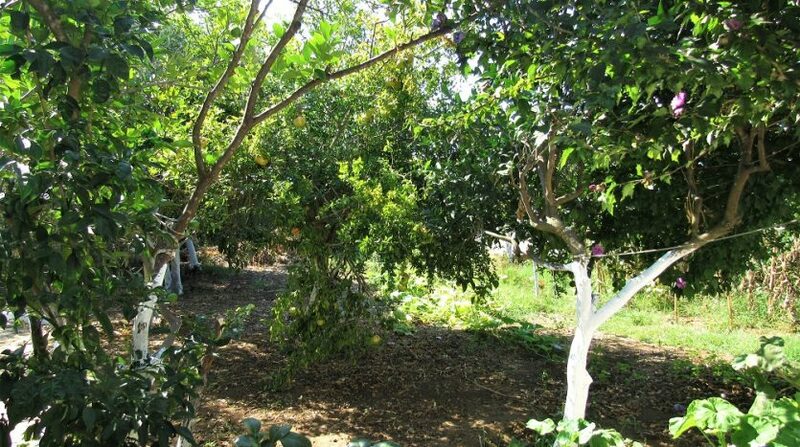 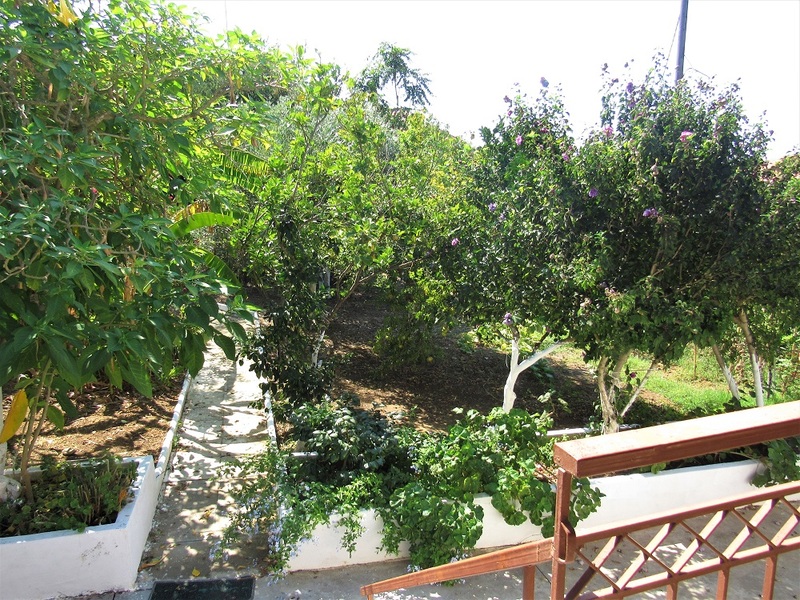 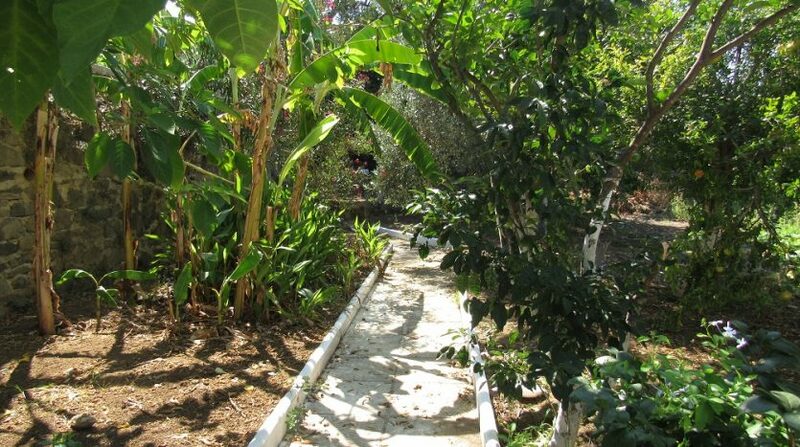 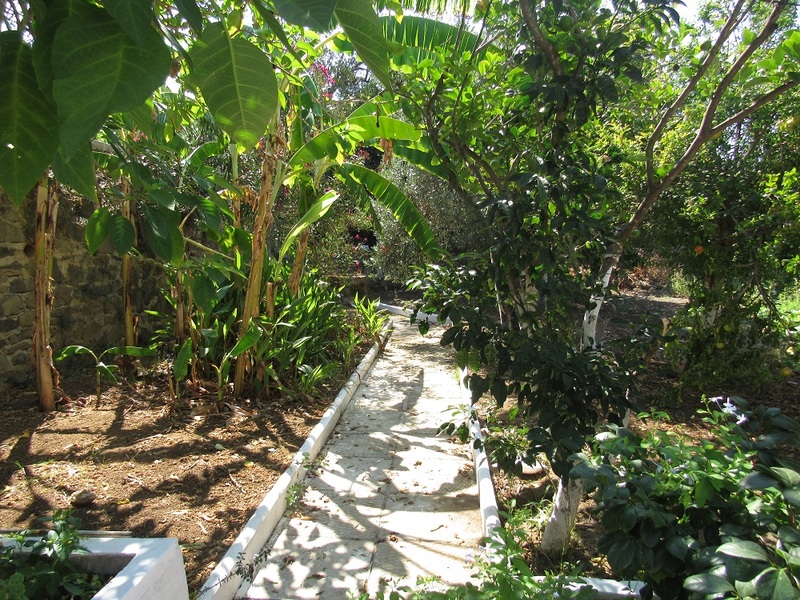 fenced plot, parking space and fruit garden. 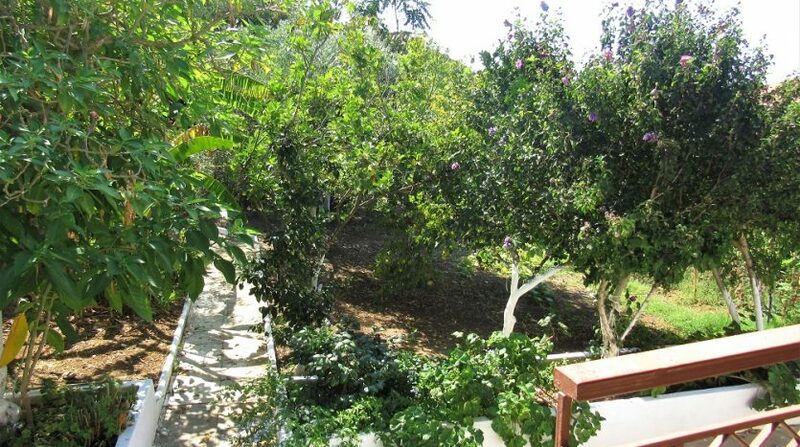 Green, relaxing views.